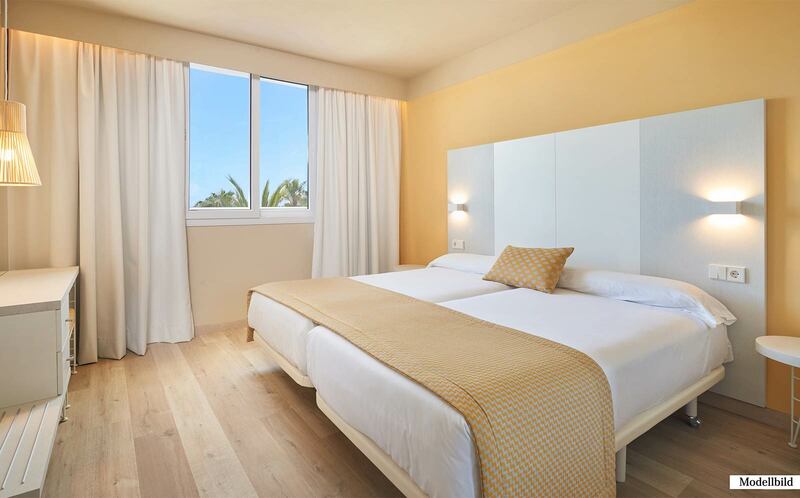 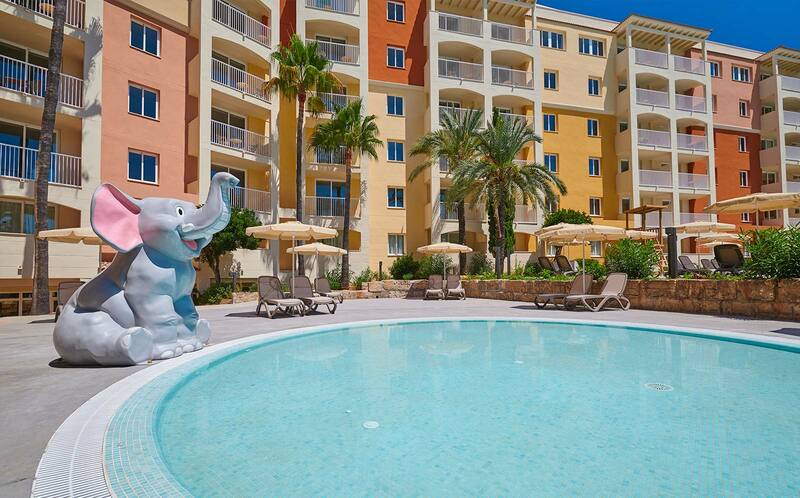 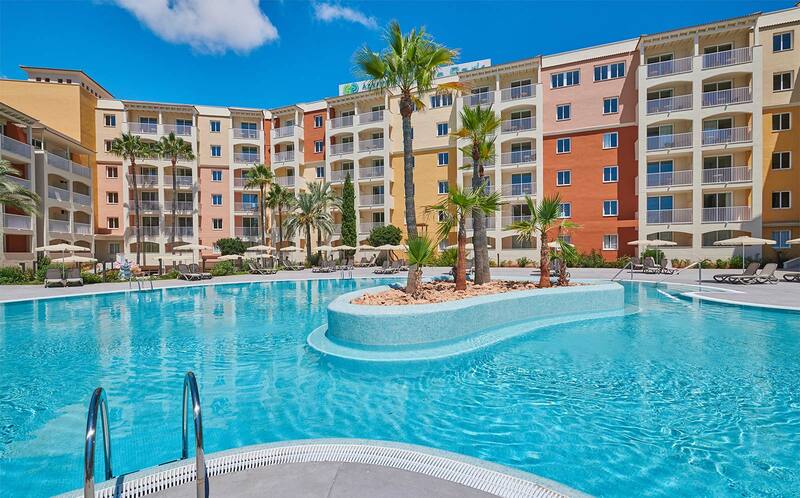 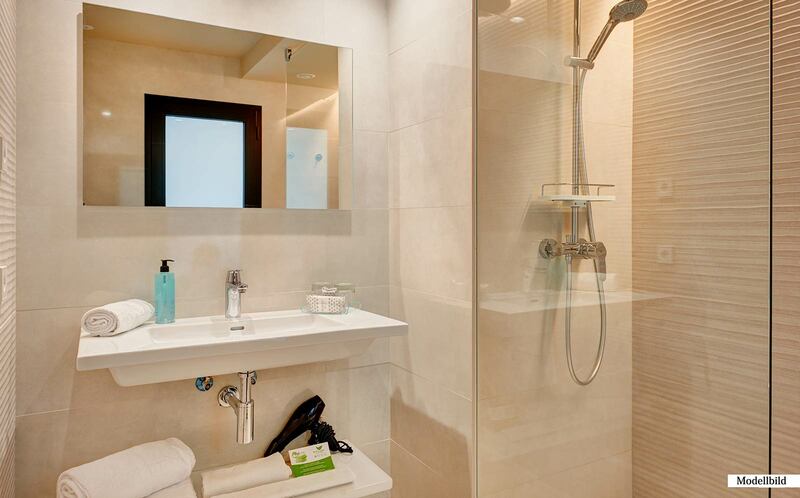 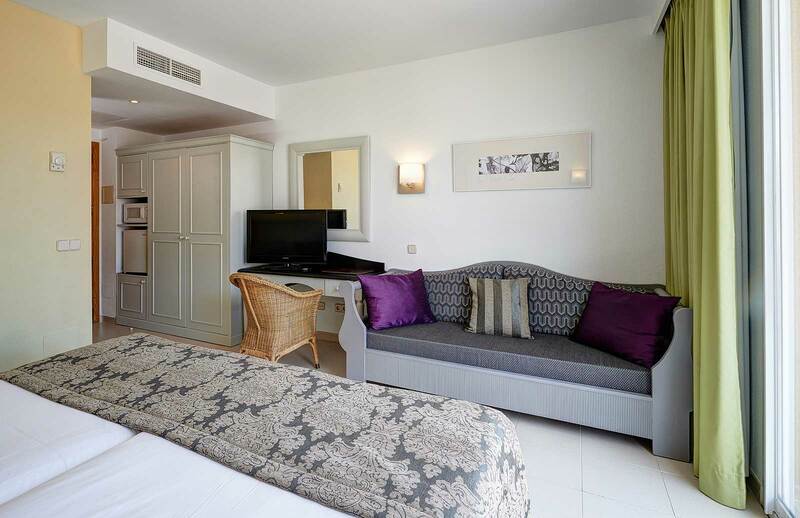 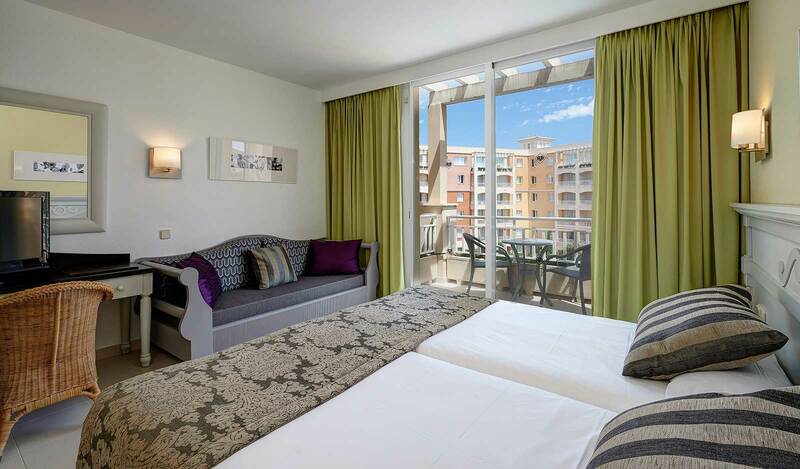 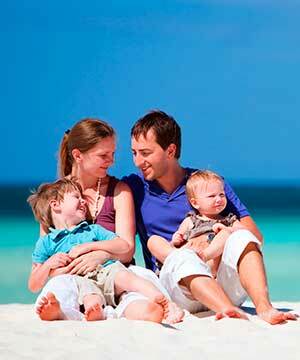 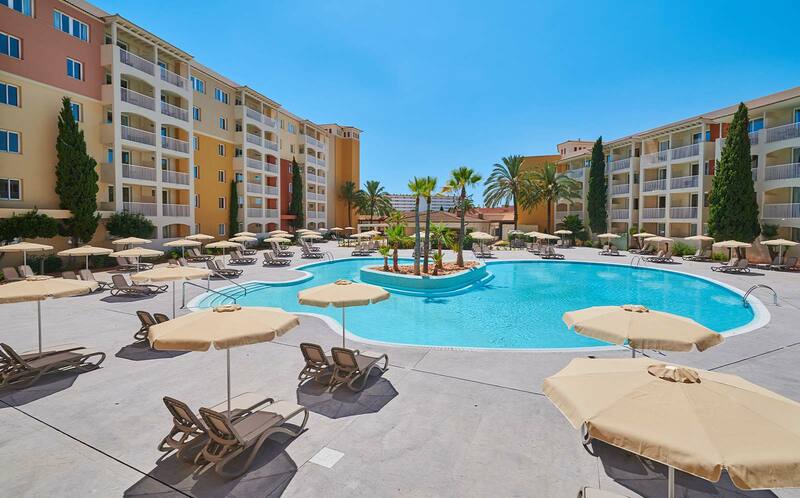 The 4-star Protur Badía Park Aparthotel is one of our all-inclusive apartment hotels in Majorca. 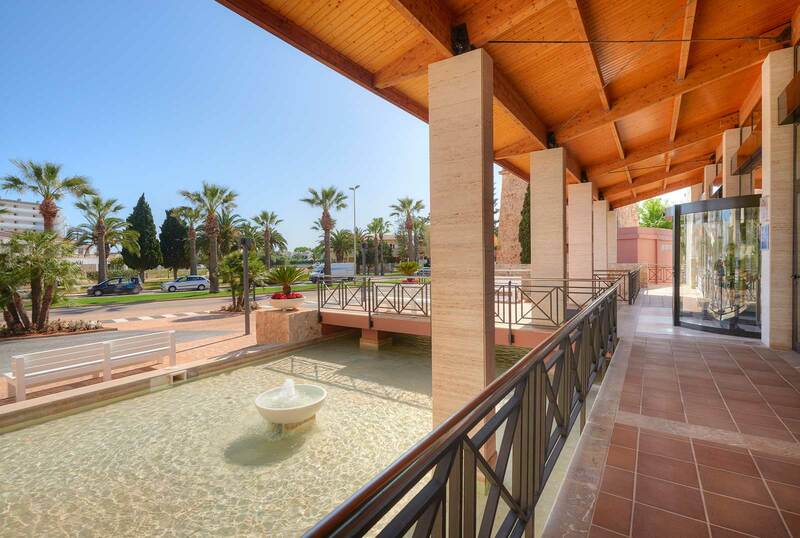 It is located in Sa Coma, only 350 metres from the beach and next to the Punta de N’Amer natural park. 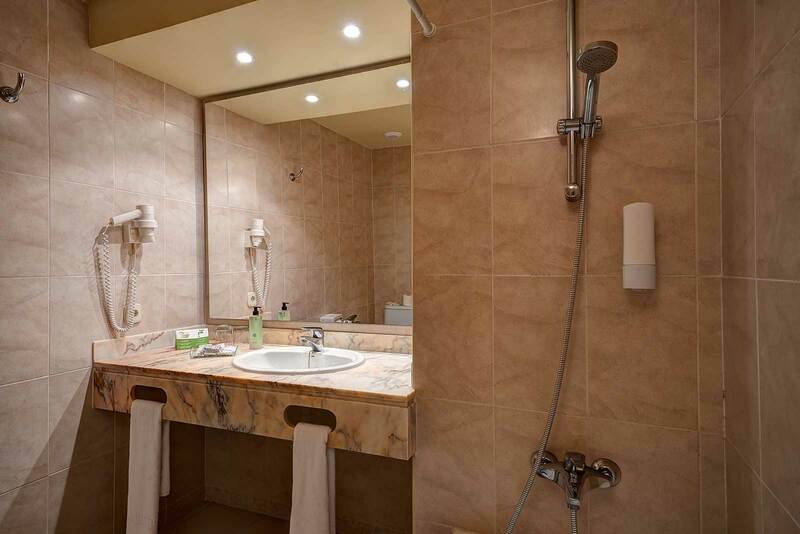 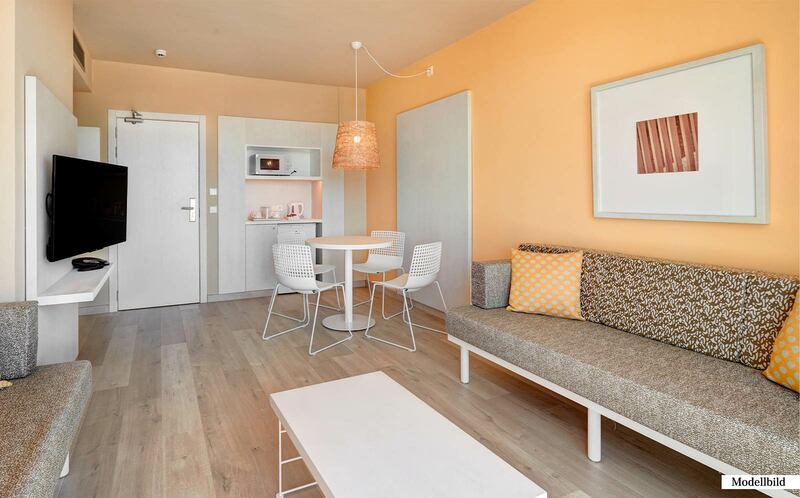 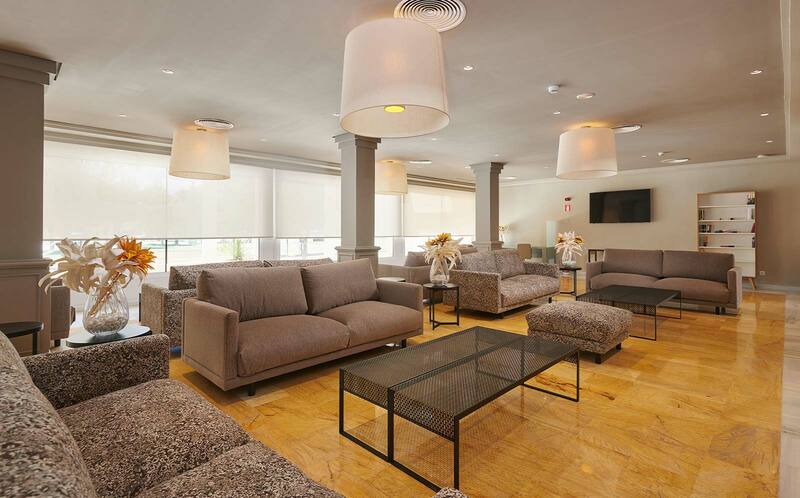 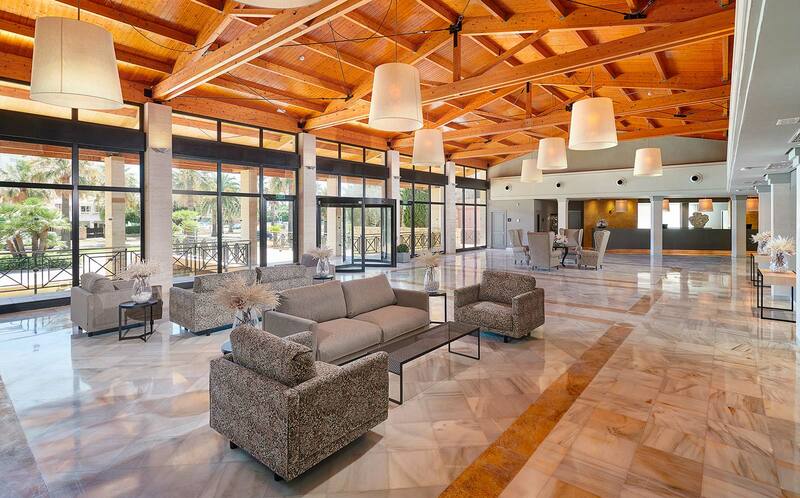 Protur Badía Park Aparthotel offers 232 apartments with single and double rooms. 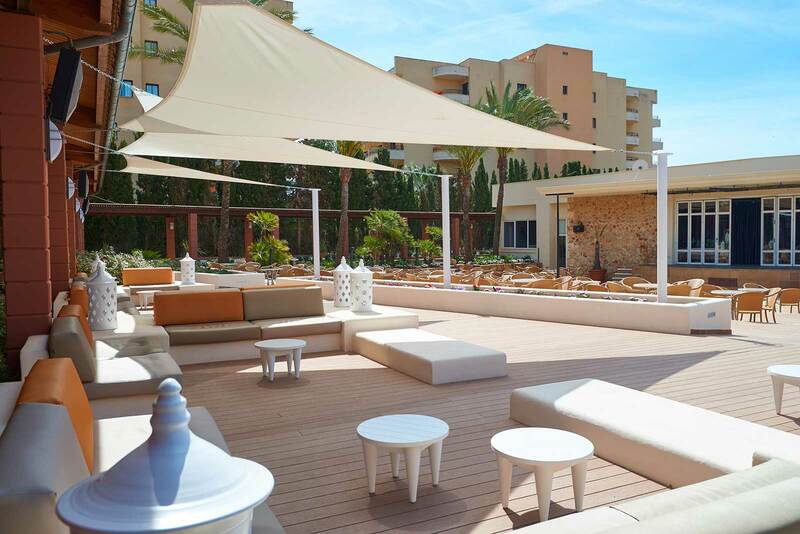 This hotel offers an all-inclusive service only, so all you have to worry about is enjoying your holiday in Majorca. 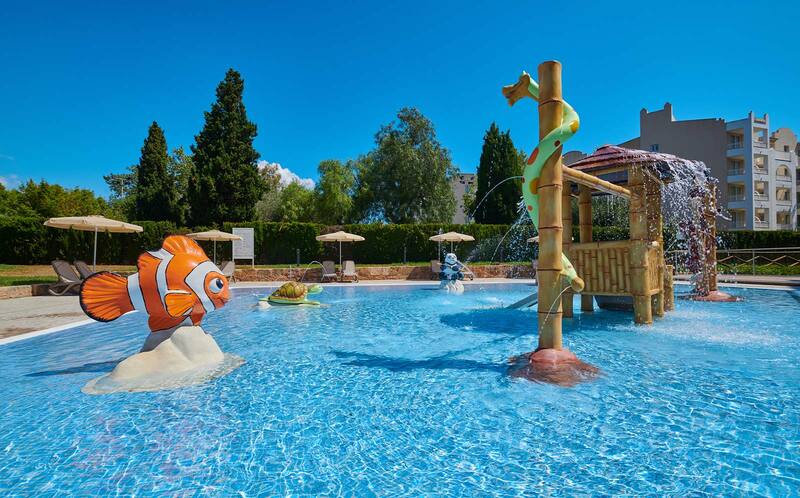 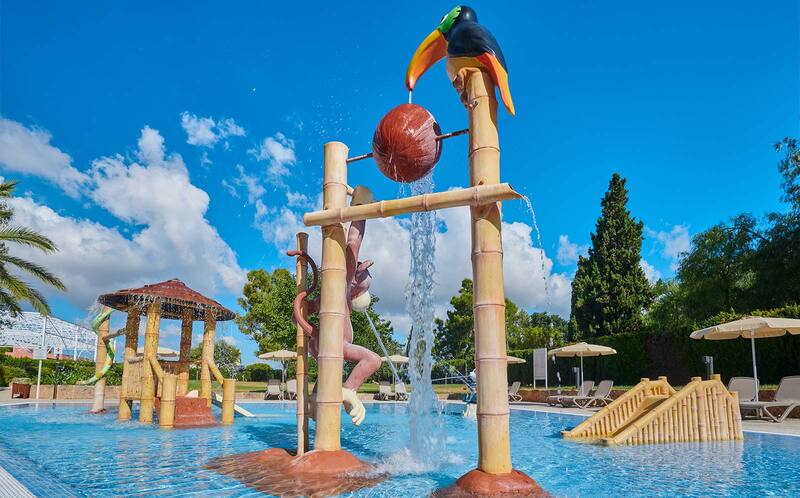 It is perfect for a family holiday in Majorca, with entertainment for adults and children as well as an outdoor pool and heated jacuzzi, for whenever weather conditions don’t allow you to enjoy the outdoor pool. 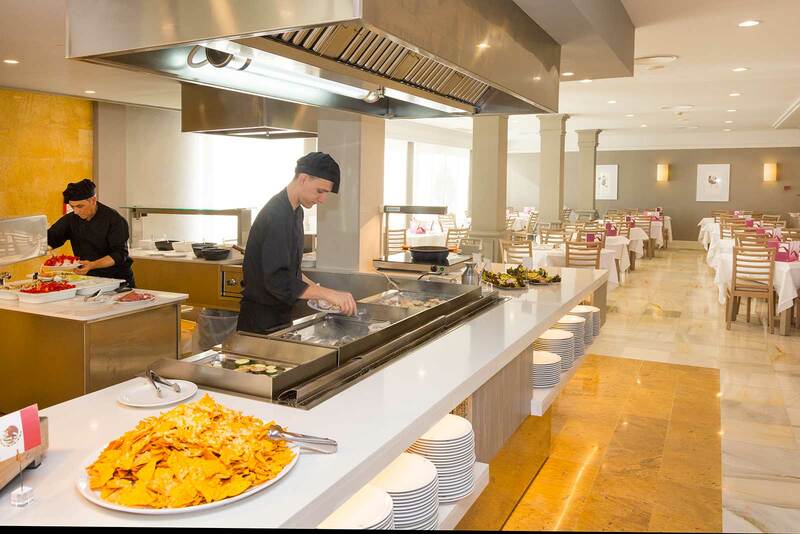 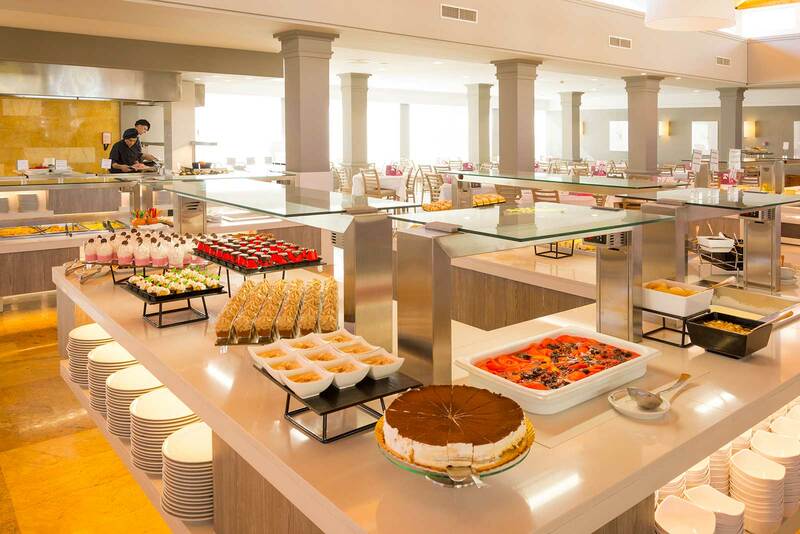 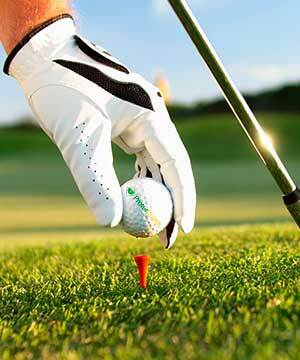 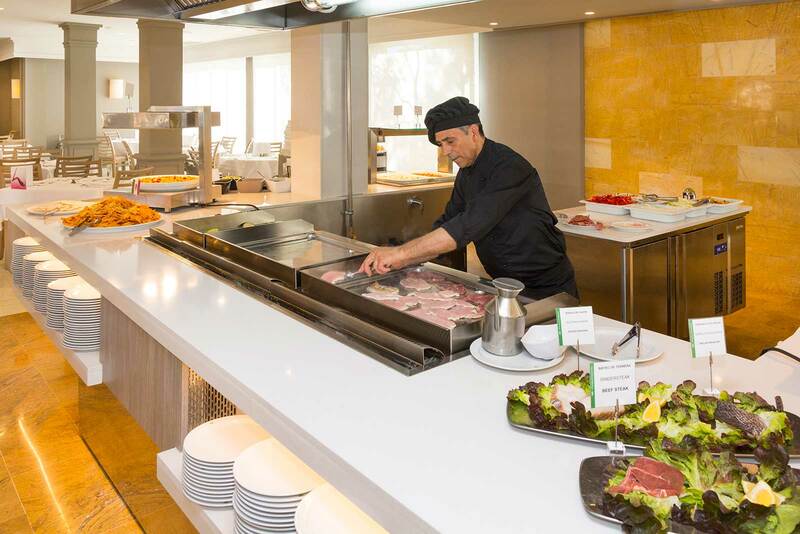 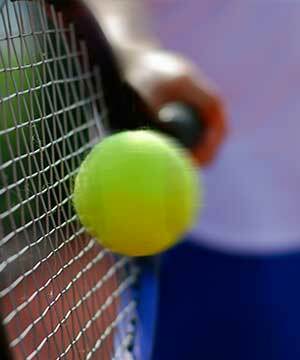 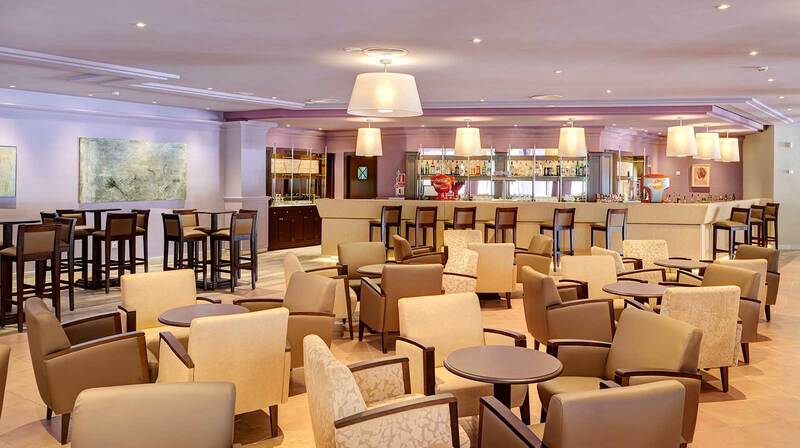 As for hotel cuisine, at noon you can choose between the full buffet and the poolside snack bar. 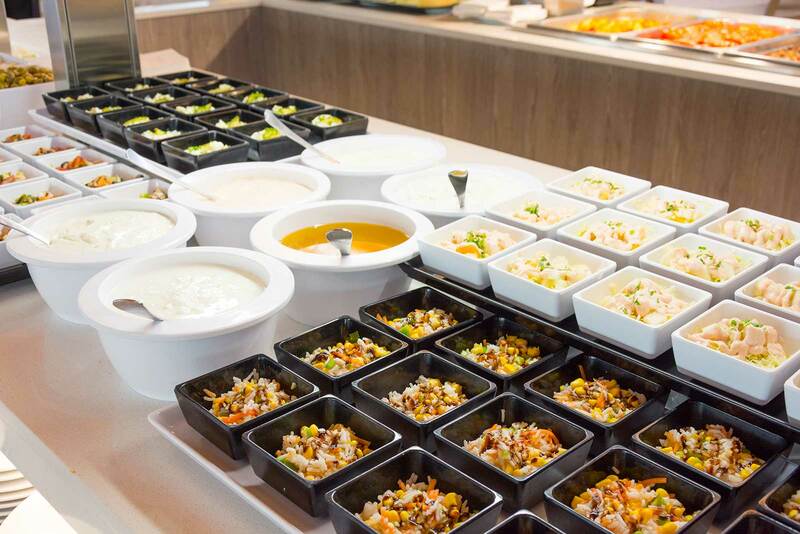 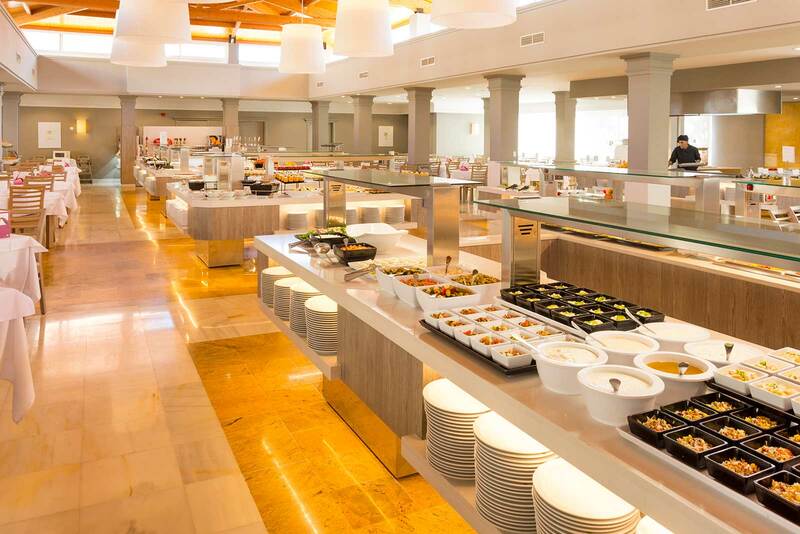 At night you can enjoy the buffet restaurant, which every evening offers new and different dishes that are themed according to regions or countries. 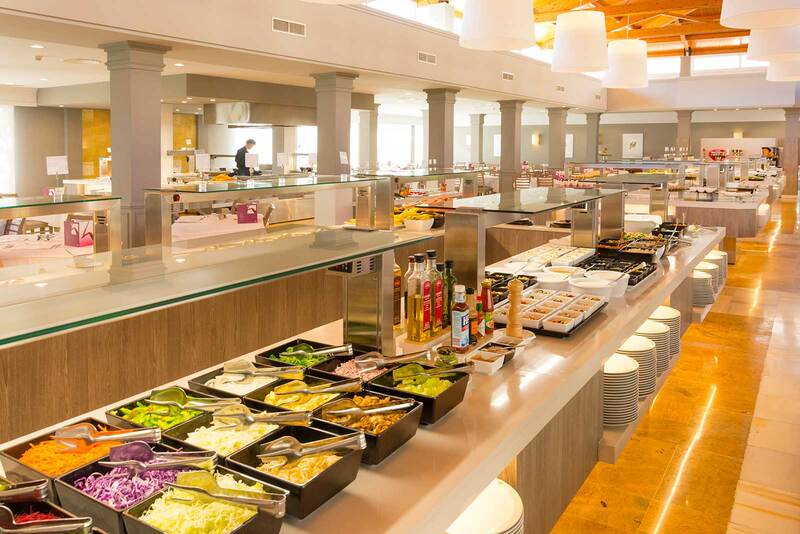 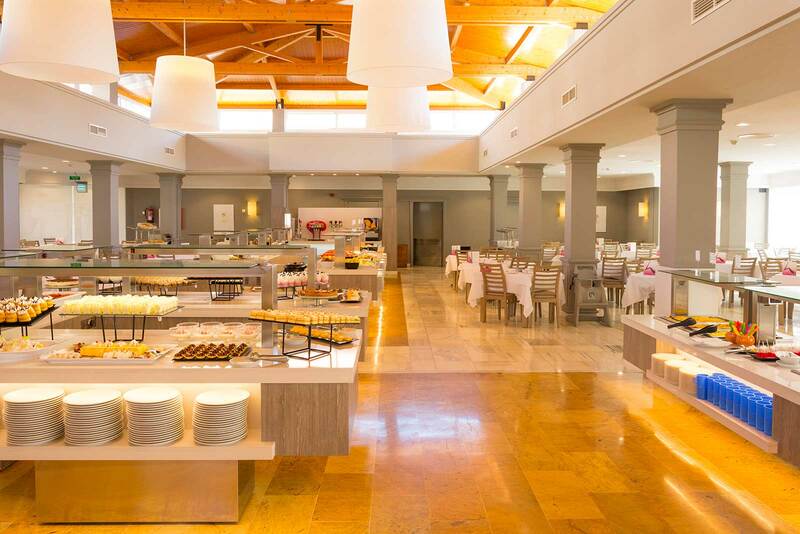 In addition, as part of the Club Protur Sa Coma resort, you´ll have access to the various themed restaurants that make up this resort in Majorca. 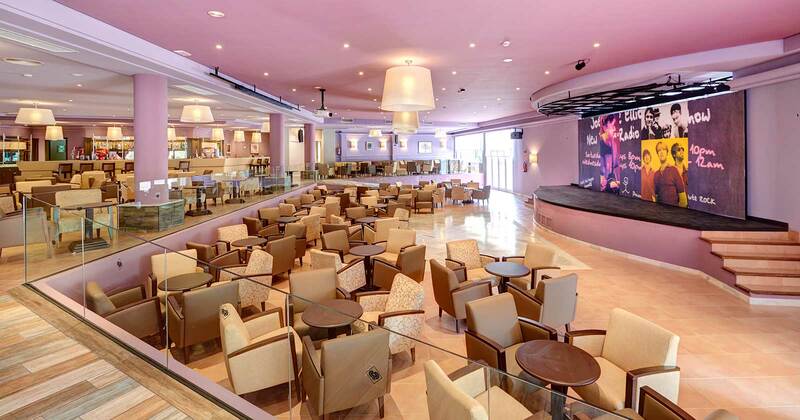 Customers can also enjoy a complete entertainment programme with evening shows and sporting activities that complement the Protur Badía Park Aparthotel's leisure activities. 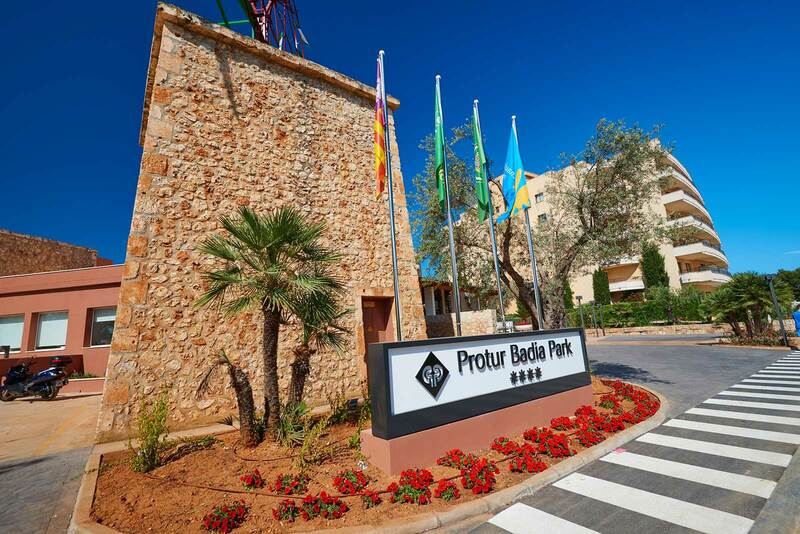 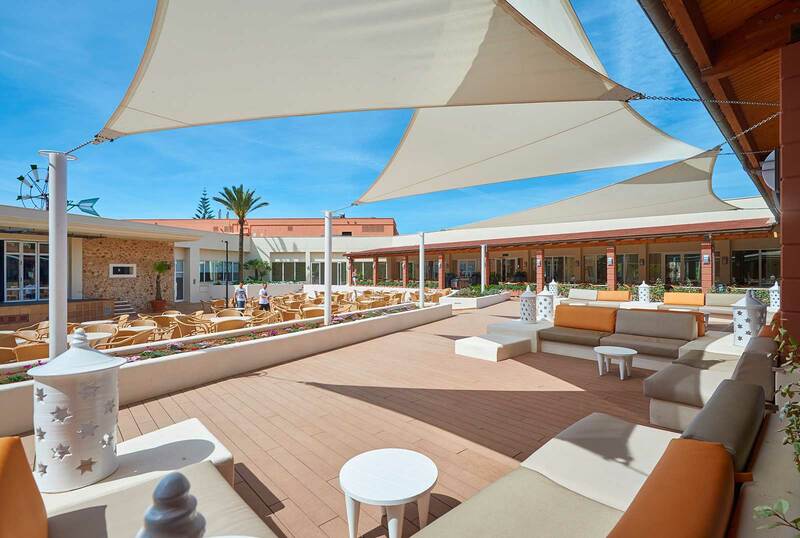 The Protur Badía Park Aparthotel is part of the Club Protur Sa Coma Resort, which allows guests to access the activities of one of the largest resorts in Majorca.